Some of you may be working on your 2019 resolutions. Want to try being vegan for a month, start doing to the gym again or stop stealing from the stationery cupboard at work because it&apos;s all getting a bit out of hand? Good for you. But, as we all know - hand on heart - giant companies are citizens too. According to the 14th amendment, corporations are afforded some of the protections of personhood. So why shouldn&apos;t they have to make some New Year&apos;s resolutions too? Here are the 2019 resolutions the smartphone giants should adopt. For their phones. For us. And for the world. Amen. One of the scariest developments in phones over 2018 was the flirting with the $1000/£1000 price boundary. Heck, Apple even sailed right across it with the iPhone XS Max. How about we get real, and realize that most of us can&apos;t, don&apos;t want to, or really shouldn&apos;t, spend this much on a phone? Sadly, this one is likely to happen as your pledge to go to the gym four times a week, every week. 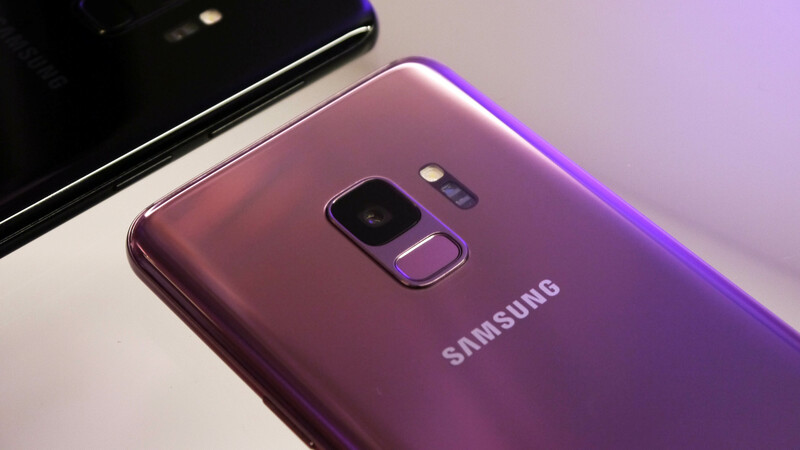 The latest news suggests we&apos;ll see even more expensive phones next year, with 5G models reportedly commanding a $300 premium over this year&apos;s priciest phones. For those willing to spend that much we ask: how fast do you need to stream YouTube videos, exactly? Changes in mobile phone tech usually get us a bit excited. 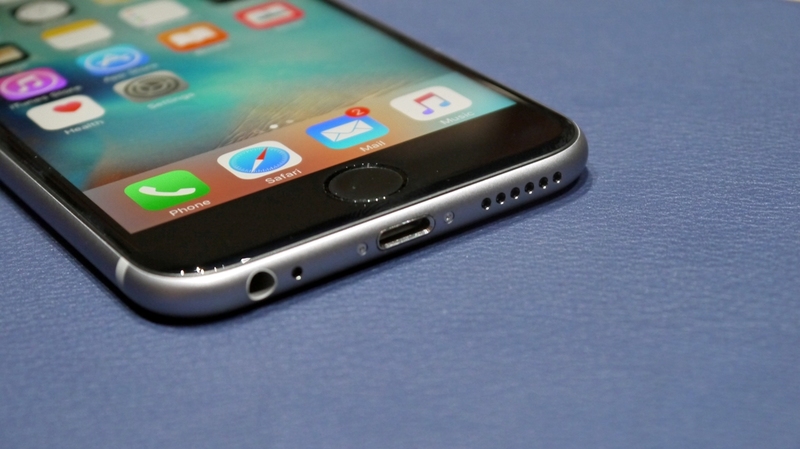 But the whole "ditch the headphone jack" thing? There&apos;s not much to excite there. And why is it happening? You can make water resistant phones with headphone jacks, last time we checked those sockets don&apos;t cost $100 in parts, and claims phones can no longer fit them in seem deeply suspicious when the things didn&apos;t suddenly get smaller when jack sockets were wrenched out. Some lobbyists from big headphone must have some dirt on the big phone-makers or something. Saying that, most phone-makers now make wireless earphones or headphones too. You won, we all bought wireless sets. Can we just have the jack back now? For the past two years, phone makers have nailed glass designs. We&apos;ve seen matte ones, super curvy ones. There are even phones, like the Google Pixel 3 XL, that you could mistake for aluminium from a distance. It&apos;s time for an intervention. Phone companies need to get over this glass obsession in 2019. Let&apos;s not just roll back onto the familiar combination of aluminium and plastic, though. There are other options out there in the world. The obvious one, as tried and tested as glass or plastic, is magnesium. There are magnesium alloy tablets and laptops. And this metal is tougher and lighter than aluminium. And unlike glass it won&apos;t smash if you drop it on the sidewalk from the wrong angle. Phone developers can act like annoying live-in parents sometimes. Bear with us on this one. Don&apos;t use something for a while and they quietly file it away into the bin while you&apos;re not looking. It happened to IR blasters, now headphone jacks and microSD card slots are in the great cleaner-upper&apos;s targets. Granted, a lot of phones now have lots of storage. But with a half dozen flavors of apocalypse looming, you&apos;ll want a good amount of local content stored, loads of storage space and a solar charger handy. Well, unless we manage to scorch the sky, but a stack of 90s club classics and every episode of Friends won&apos;t get you too far then anyway. Bring back the headphone jack. Bring back the microSD slot. The IR blaster can stay in the past, though. 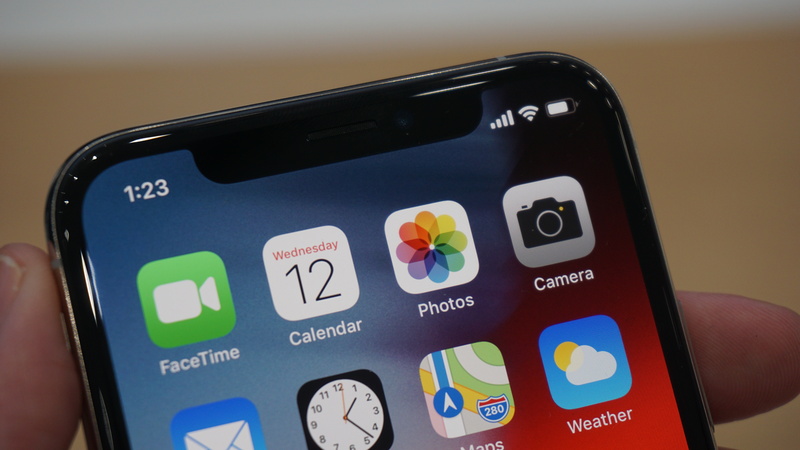 We&apos;re over 18 months into the era of the notch. And phones like the Pixel 3 XL prove maybe it is time for something new. Or old, like no notch at all. Remember when phones didn&apos;t have miniature trunks hanging down from the top of their screens? A half-desperate way to convince us our last phone was out-of-date and in need of a cab to eBay, or the dusty drawer in the spare room? Notches make it seem like your screen is bigger without actually making it more useful, as movies, games and articles don&apos;t flow around those lines. But what will we actually get in 2019? The notch will still be around, but top phones will also use punch holes, which are like notches just large enough to fit around the front camera. Here&apos;s one for the Android phone makers. Android security updates are like taking a ten-minute meditation during busy weeks or forcing yourself to do exercise. You might not feel the difference from missing it once, but you&apos;ll be much better off in the long run if you stick to the plan. Google releases monthly security updates for the Android platform. And how many phones actually get them? Hardly any, not regularly at any rate. Without these updates your mobile is more vulnerable. Some phones are barely updated after launch, in any fashion. It&apos;s time to shape up. We do have to give a prop or two to Sony here, though. Often when we return to a Sony phone to write a feature, there are often a half-dozen updates to trawl through. For years almost every top phone camera has used a 12MP sensor, usually one made by Sony. Sure, we know this approach works, and increasing resolution adds its own issues, caused by a shrinking of sensor pixels that reduces how much light a sensor gets to make up each pixel in the image. But it&apos;s now time for phone-makers to give up the burdens of 2018 and follow their 2019 bliss, as Gwyneth Paltrow might say when not trying to sell you an avocado enema. It looks like this progress will happen in 2019 too. And once again it&apos;s mostly thanks to Sony. In July it revealed the IMX586, a 48MP sensor for phones. To the camera traditionalist, this sounds like a bad idea. Tiny sensor pixels means bad low-light performance and dynamic range. However, we&apos;re in the era of computational photography, which effectively lets a phone bunch together several of these pixels to boost performance when light isn&apos;t perfect. It&apos;d likely take 12MP images, until you switch on the "Pro" mode and force the full-res capture, which could work brilliantly on a sunny day. And we can&apos;t wait to see what the big smartphone names do with it. Remember a few years ago, roughly 45 years in smartphone terms, during good old days of Nokia Lumia phones? Bright and colorful they were. So cheery they&apos;d put a smile on your face just to look at the cute little palm sized things. What happened to fun, affordable phones? 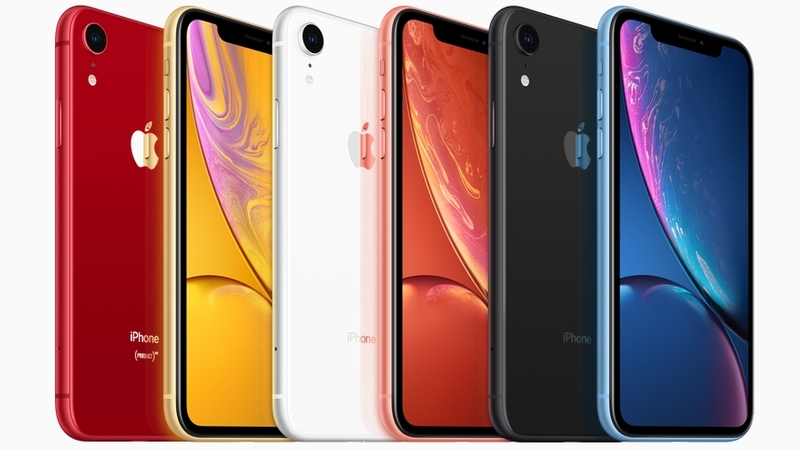 Today just about the only phone that brings some of that bold color to the party is the iPhone XR. And if you think that&apos;s affordable, you&apos;re wrong. Phone-makers are now pros at making sub-$200 phones seem like ones that would have cost $600 or more a few years ago. But it&apos;s time to bring the fun back with some bold shades that don&apos;t try to look like the equivalent a TV host&apos;s shiny suit. Make it bold, make it pastel if you like. Just don&apos;t make it all-black. This resolution turns up every year. We still want phones that last longer, between charges. Break it down honestly and you&apos;ll probably find this is more useful than 5G, more useful than a slightly better camera or a phone that folds. Oddly enough, it seems some phone makers actually listened to this one in 2018, and ended up making some real bruisers in the budget category like the Moto G6 Play. A phone that lasts longer is much easier to live with. It&apos;s not necessarily about being able to spend four extra hours poring over Instagram and Twitter, but having the extra juice so you can forget about the thing, without worrying whether it&apos;ll have enough power left for some Spotify on the way home. The big names in phones need to swallow their engineering pride and let a phone get slightly thicker for reasons other than fitting in a crazy camera or some new hardware most will barely use.